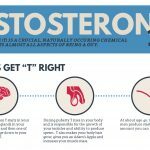 Is Low Testosterone Ruining Your Life? Low testosterone and the effects it can have on a man has he gets just that little bit older has been subjected to a great deal of media exposure over the past year or so. 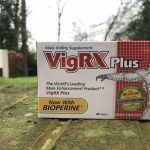 At its peak in our 20’s.. by the time we reach 30 and beyond, our natural testosterone production begins to reduce – usually by between 1 and 2% a year. At this rate, by the time a man reaches 50, his testosterone levels could be anything between 20 and 40% lower than when he was 20. After being diagnosed myself with the problem. 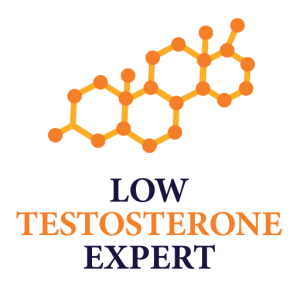 Low Testosterone Expert was developed in 2009 to study the effects of this naturally occuring problem. I examine and explain the detrimental effects that it can cause, and also look into the various forms of treatment that can be used to reverse the shortfall. If you feel that your testosterone levels are low, your options are simple. 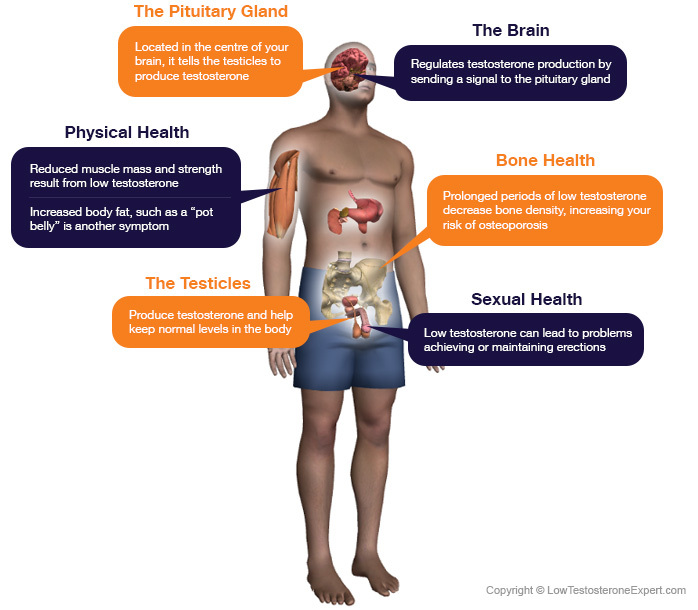 You can go to your doctor, who after a simple blood test, will ( if the readings are low) diagnose you with low testosterone (aka hypogonadism). If the diagnosis is positive, they will no doubt suggest that you start a course of testosterone replacement therapy (TRT). Apart from prescription drug based therapies, (which do have some rather well documented health risks). 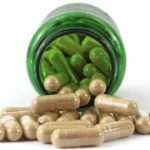 There are also a good number of natural testosterone boosting supplements available. These are generally available without the need for a doctors consultation or prescription. 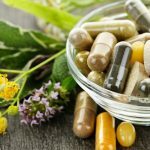 I have taken an in-depth look at the various options as well as exploring the differences ( types, results and health risks) between prescription drug based therapies and natural alternatives. 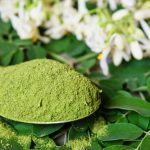 I have studied natural T-boosting ingredients in great depth. Having read countless clinical studies and trials. 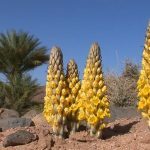 I have also independently reviewed in great depth most of the popular natural T-boosting supplements, alongside clinical and drug based treatment options. 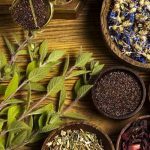 Which Treatment Method Should You Choose? How Much Will Testosterone Treatment Cost? With all the media exposure on potentially health threatening effects of certain prescription (drug based) treatments. 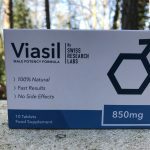 I explore the natural way of increasing testosterone levels using natural methods and ingredients without the health risks generally associated with drug based therapies. 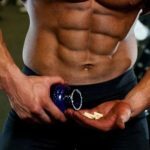 Discover which natural ingredients actually work and also have a look at my list of suggested Testosterone boosting supplements. If you have any questions that I haven’t covered on this website, feel free to use the contact form to get in touch. Or if you prefer, drop me a line – my address is on the contact page. Or why not go to my Facebook Page and post your question there, Failing that send me a tweet!! I will always answer within 24hrs – usually much sooner. And don’t forget to like my page!